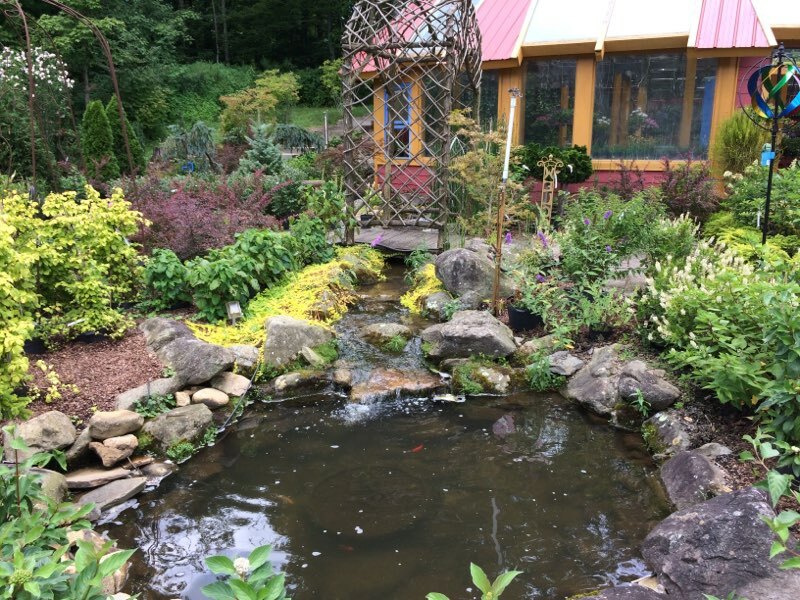 Our Linville headquarters is a completely unique landscape design center and flower shop offering everything from pottery and garden fountains to hand-blown hummingbird feeders. 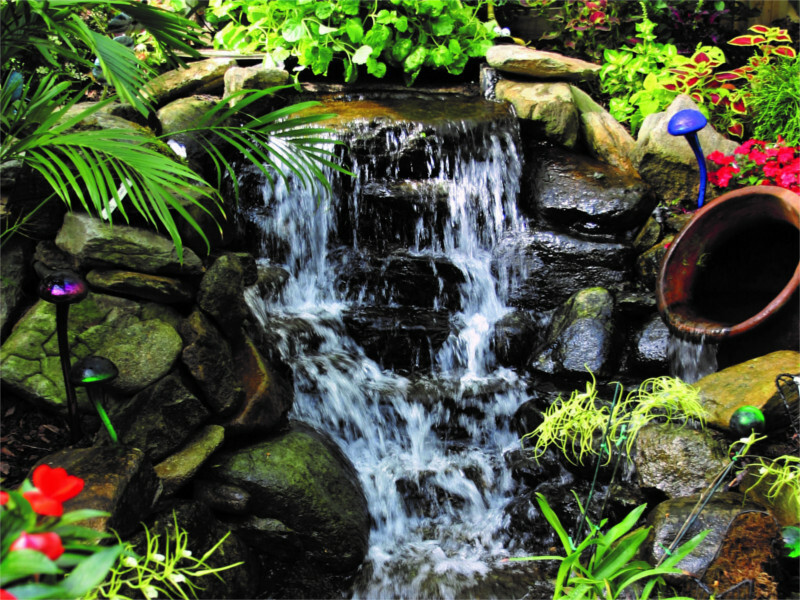 Shop in a relaxed, beautiful environment here at Mountaineer Landscaping. 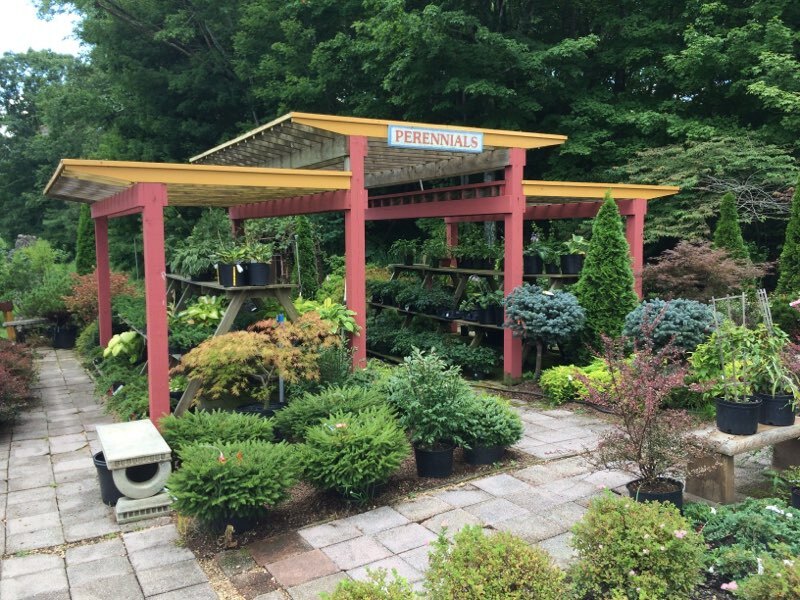 We’re more than a store, we’re a scenic attraction!